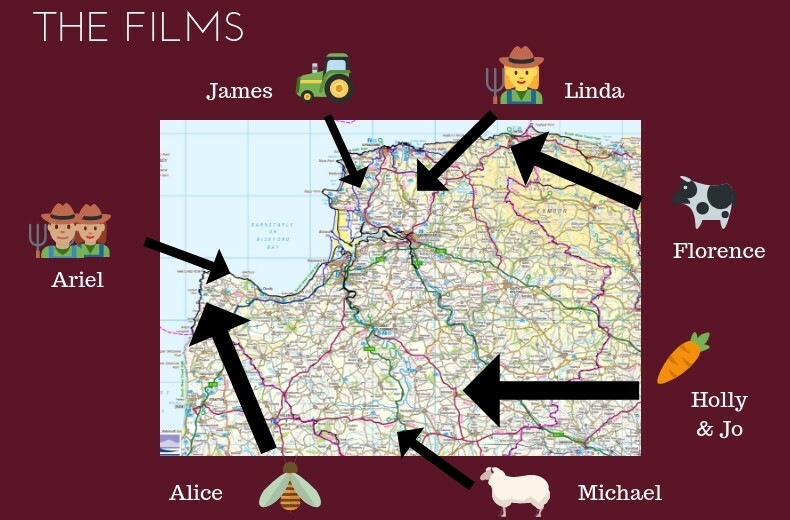 Seven films have been commissioned to focus on farms inside North Devon’s UNESCO Biosphere Reserve. The area includes the North Devon Coast AONB designation and reaches to parts of Exmoor and Dartmoor. The chosen filmmakers south out engaging characters and fascinating stories from the farms in the region. 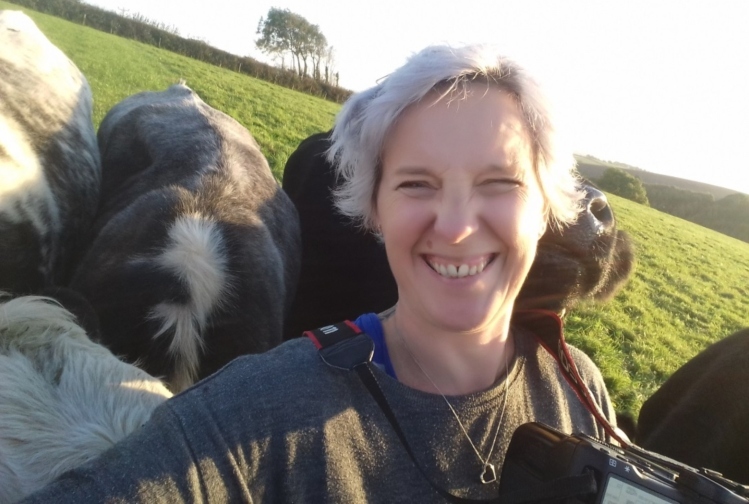 They found them in subjects which range from the life of a smallholder, farming with nature on the Hartland Peninsula, to how a small local abattoir on the fringes of Exmoor has a positive impact on animal welfare, and an inside story on women in farming at Hatherleigh. Linda Mason from Southsea in Hampshire, has chosen to make her film about farmer Rose Manning. ‘I was really excited to be selected for the Down on the Farm commission,’ said Linda. ‘Devon is such a beautiful part of our country and I enjoy telling everyday stories. “Rose has been farming all her life and now even in her mid-70s she is still caring for the young cattle and supporting on the farm. “I will tell Rose’s story through her daily routines on the farm and in the kitchen baking, as she prepares food and reminisces about her life. The films will be completed at the end of next year and will be available to view on the NDMI website. You can also catch them in the new social history gallery at the Museum of Barnstaple and North Devon. In the meantime you will be able to keep up with news ‘from the field’ in a series of blog posts from the filmmakers which will be published on NDMI’s website and social media channels.